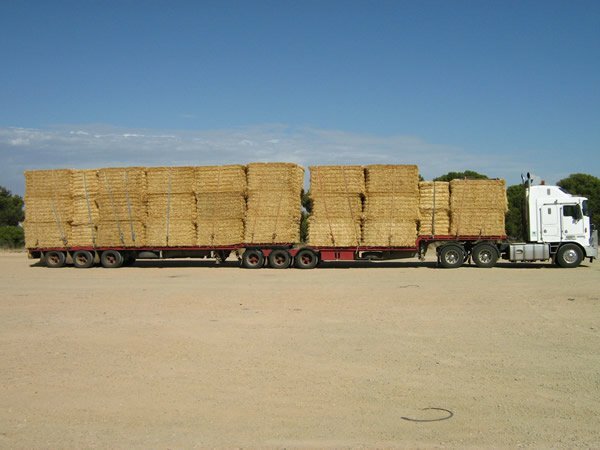 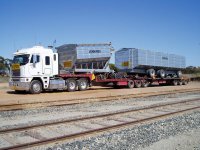 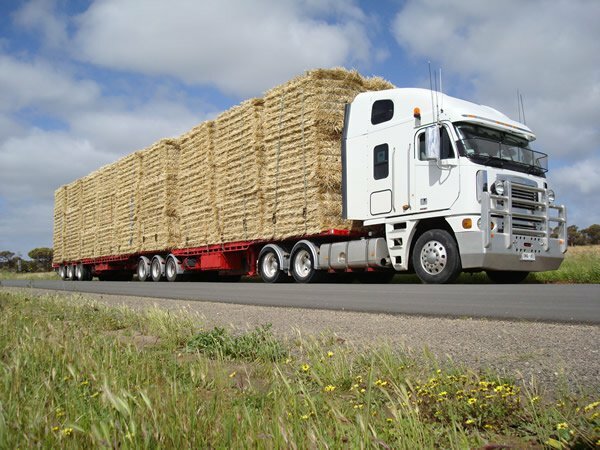 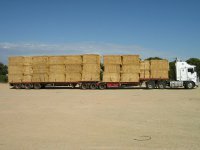 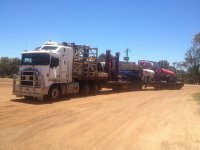 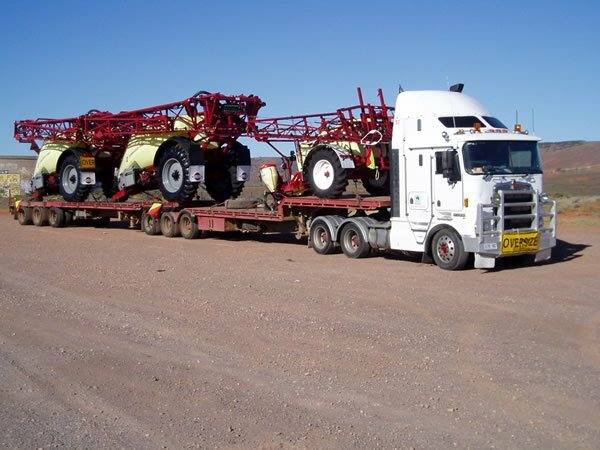 At ASET we have a number of B-Double combinations that we regularly run to Western Australia in the main but to other parts of Australia as required. 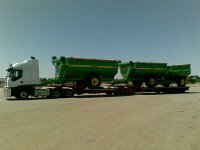 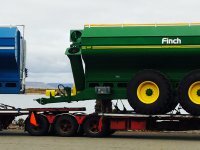 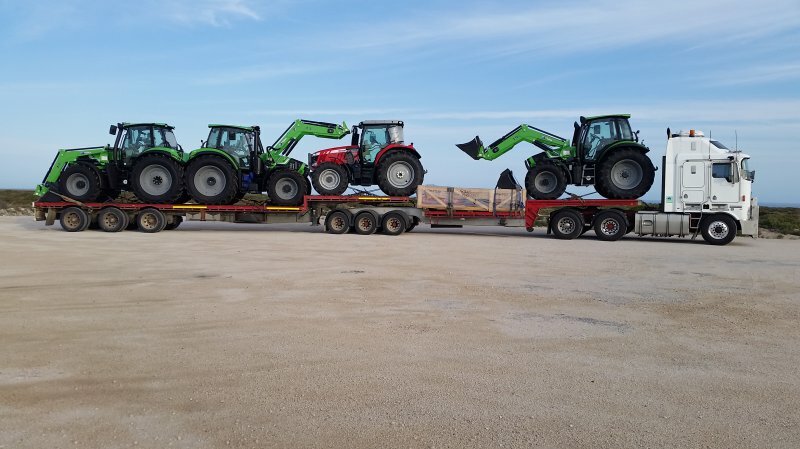 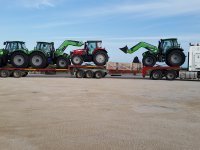 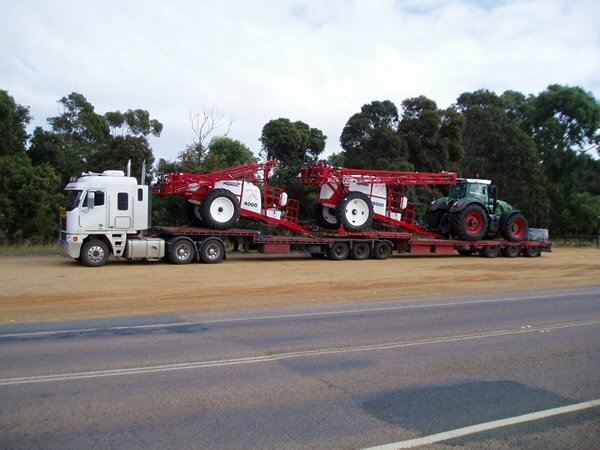 We are able to transport to and from the West wide agricultural equipment such as sprayers on a B-Double allowing us to provide more competitive pricing for this sector. 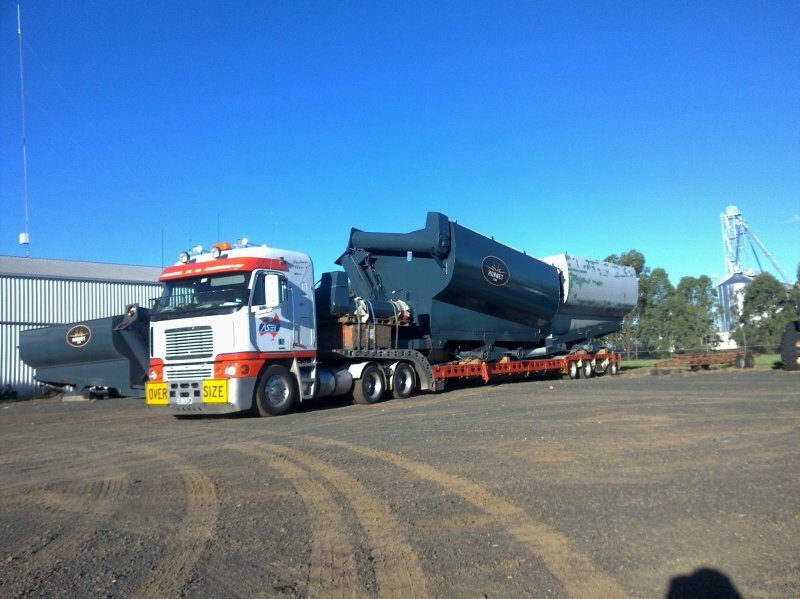 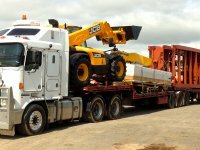 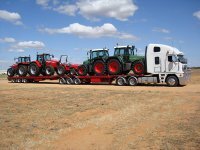 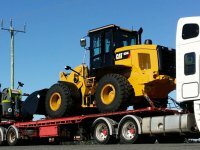 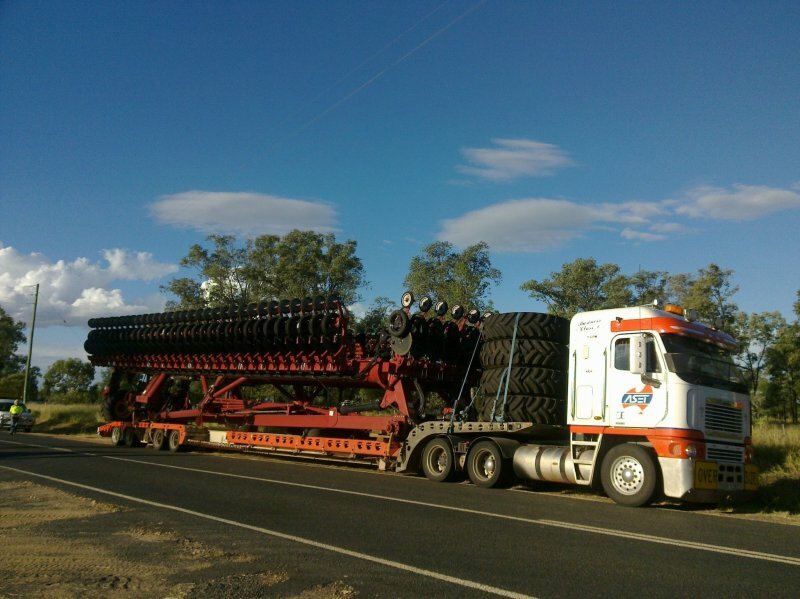 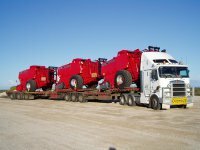 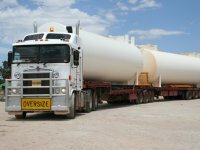 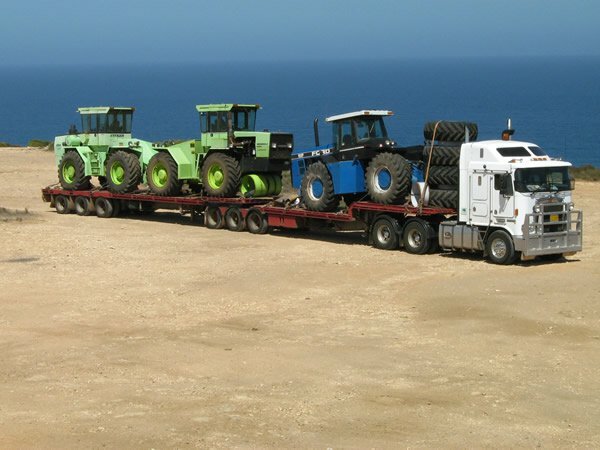 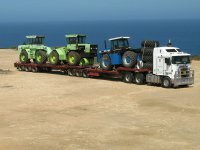 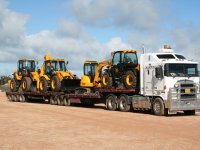 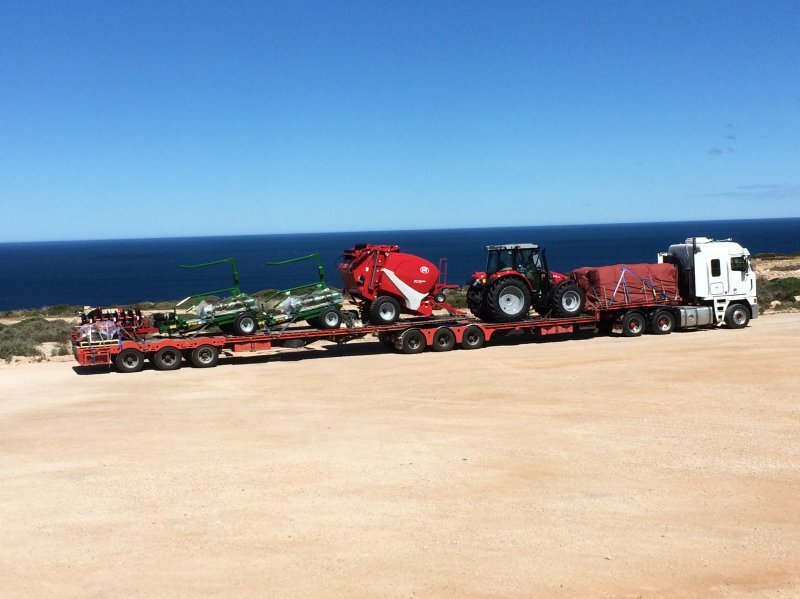 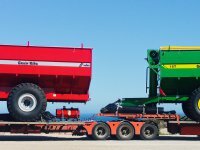 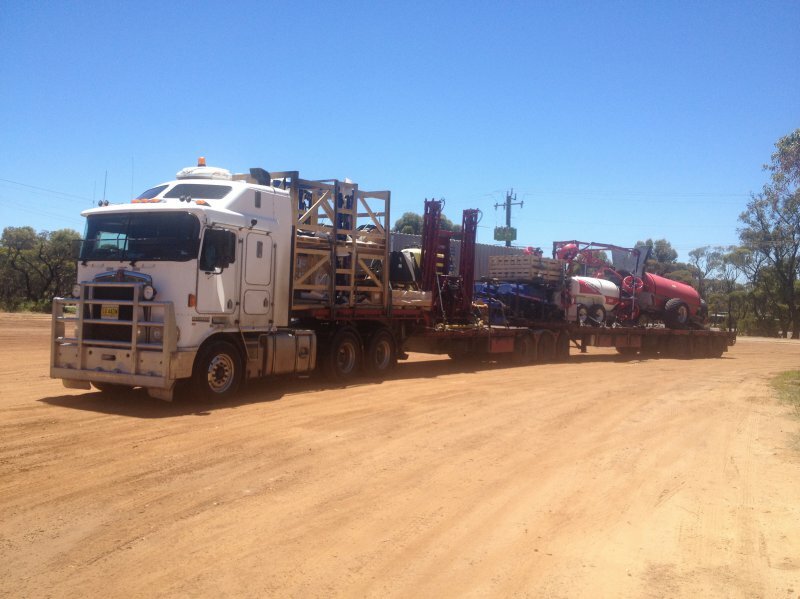 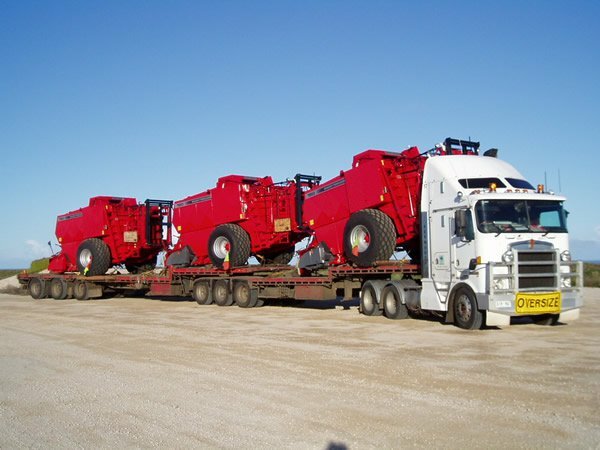 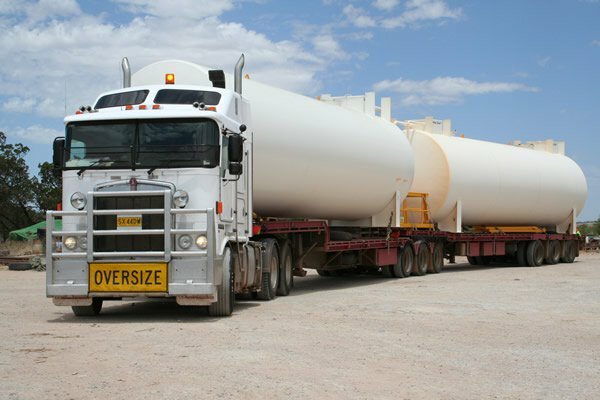 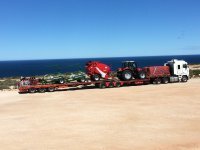 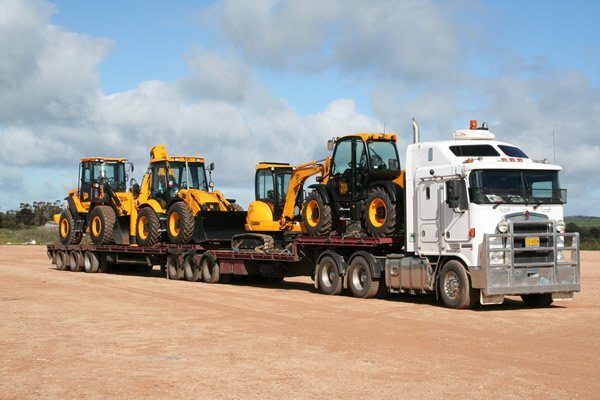 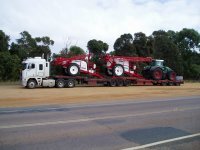 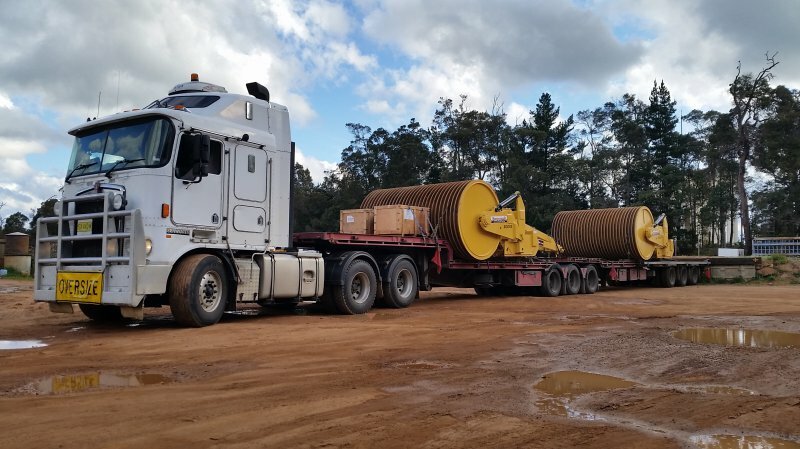 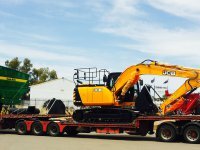 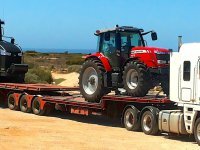 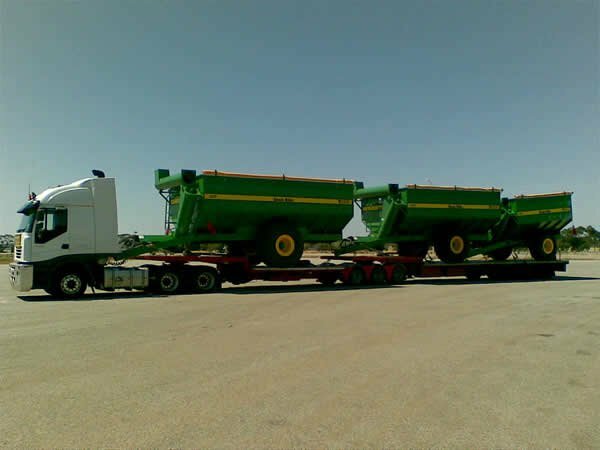 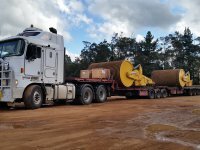 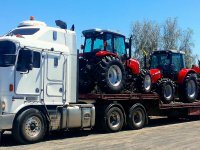 ASET (All Size Equipment Transport) is a South Australian based company focused on the specialist transportation of over-dimensional equipment and machinery.